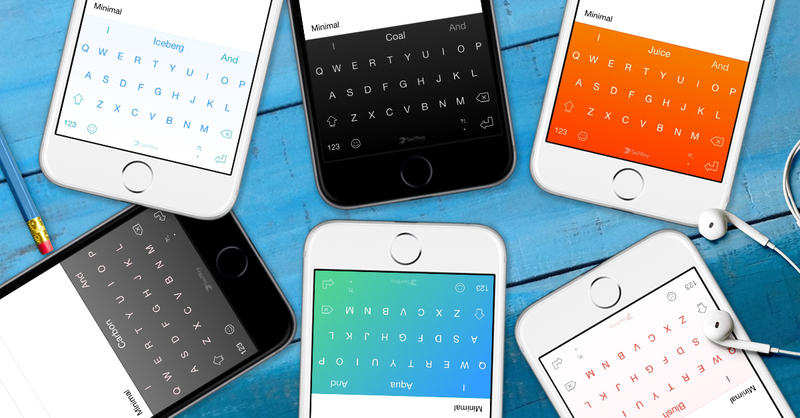 SwiftKey, the popular gesture keyboard for iPhones, iPads ands iPods with iOS 8 or later, today launched a brand new theme store featuring a dozen themes for customizing the look and feel of its keyboard. After debuting on Android in 2014, the built-in theme store is now available to iOS users with twelve newly designed themes, priced from 99 cents to $1.99. The new theme store is available in the Design section of the SwiftKey app, not via the keyboard itself. The theme store includes live preview so you can get a better sense of what the theme is all about. There are five Nickel themes to choose from, in addition to six Minimal themes and Swiftkey’s very first animated theme, the Shooting Stars, which is especially nice. 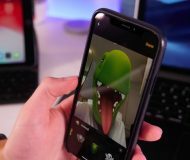 Not only is it animated, but responds to the movement of your device, similar to Apple’s Parallax motion effect on iOS. In addition to a twinkling background that changes as you move your phone, Shooting Stars, a $1.99 download, dynamically generates the stars each time the keyboard loads. The Nickel themes are available in five different colors – Candy, Rose, Champagne, Dusk and Watermelon – for $0.99 each. Here they are. All six of the Minimal themes – Coal, Iceberg, Carbon, Aqua, Blush and Juice – are also $0.99 each. The Minimal themes and colors are shown further below. The new themes join the existing free themes for SwiftKey for iPhone: Nickel Light, Nickel Dark and Happy Holidays. 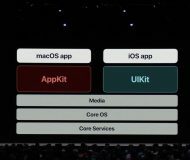 In addition to the theme store, the refreshed iOS application includes several performance improvements designed to increase SwiftKey’s stability, and reduce the instances when SwiftKey is unintentionally replaced by the iOS default keyboard. “If you’re already a SwiftKey user, you may need to restart your device to see these benefits,” notes the company. The 30.3-megabyte app requires an iPhone, iPod touch or iPad with iOS 8 or later. Download SwiftKey for free in the App Store.